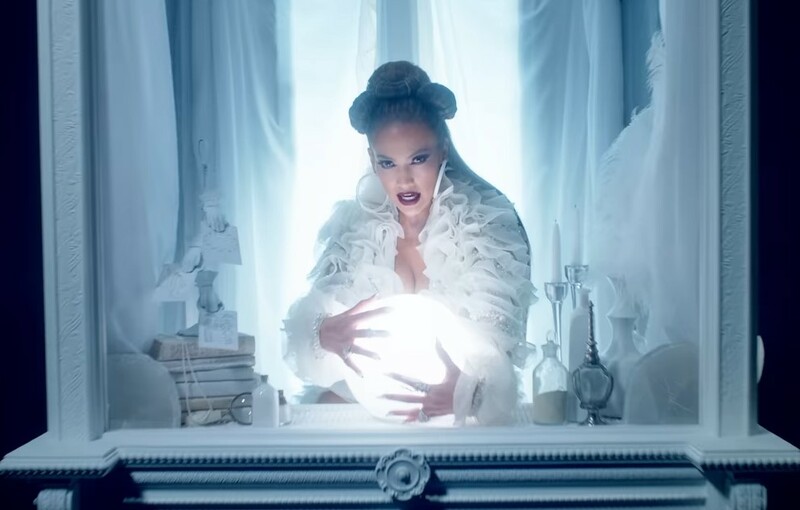 Jennifer Lopez has released a video for her new single. Medicine dropped on April 3 and features French Montana, who the vocalist teamed up with for some tracks on 2014’s ‘A.K.A’. The clip boasts some extravagant scenes, including a carousel, fire breathers, and some Marie Antoinette-styled women playing grand pianos while the songstress pole dances. Press play below. Lopez will celebrate her 50th birthday with the It’s My Party: The Live Celebration tour of the US this summer. Click here to compare & buy Jennifer Lopez Tickets at Stereoboard.com. Jennifer Lopez has released a new single. Jennifer Lopez has revealed further details of her It's My Party Tour, her first outing in more than six years. Jennifer Lopez has confirmed summer dates for her first outing in more than six years. Photo: Max Hirschberger Reminiscing on her formative years, discovering self, music and style, Solange Knowles has crafted ‘When I Get Home’, a love letter to her hometown, Houston. Mood-boarding intimate influences and inspirations, in both sound and cinema, this 19 track compendium arrived spanning both mediums alongside a stunning short film.